After discovering his origins, Damien Thorn must cope with life as the Anti-Christ. 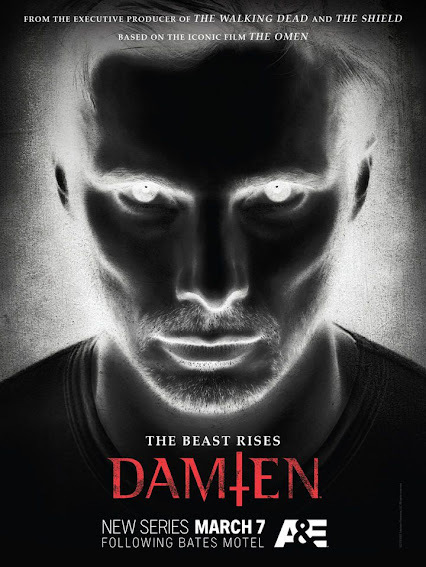 Damien is a follow-up to the classic horror film, The Omen. The show follows the adult life of Damien Thorn, the mysterious child from the 1976 motion picture, who has grown up seemingly unaware of the satanic forces around him. Haunted by his past, Damien must now come to terms with his true destiny—that he is the Antichrist.